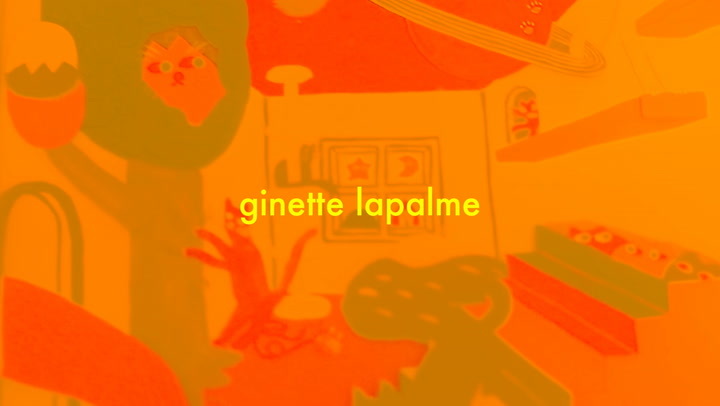 Ginette Lapalme is a Toronto-based artists, known for her for the vibrant colors she uses in her work. Off first glance, her work can be perceived as childish or nostalgic. But diving in deeper, Ginette explains the "animals and funny faces" represent the self-doubt and self-hatred she harbors or has harbored throughout there life. Her work has become her therapy, and she shares her work so that others can feel that same release. Since she feels her work may be interpreted in the wrong light, Ginette has chosen not to express much interest in the art world. Check out the video above to learn why and how this beautiful soul shares her work with others.